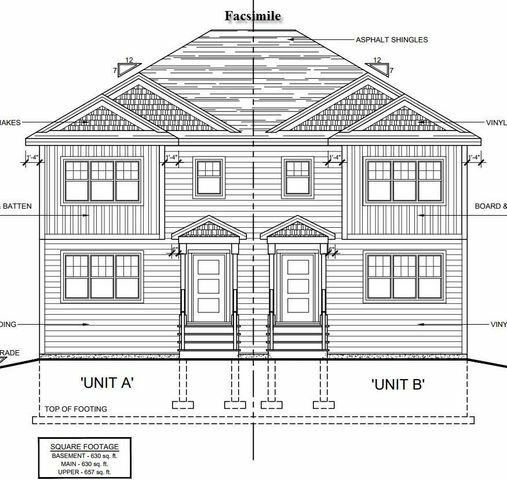 244A 109 Executive Drive, Middle Sackville (MLS® 201900118 ) A finished version of this Model Home may be viewed in another Marchand Homes subdivision by appointment. 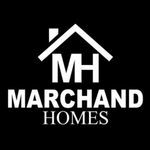 Remarkable new semi detached home from Marchand Homes now under construction. 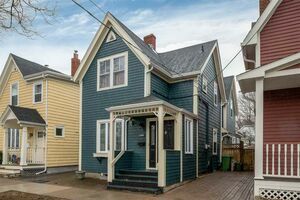 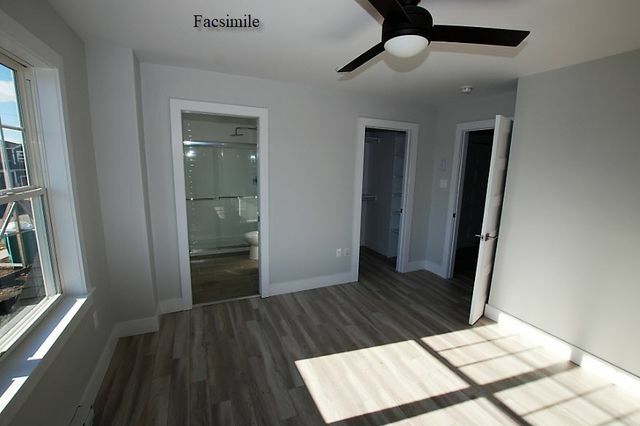 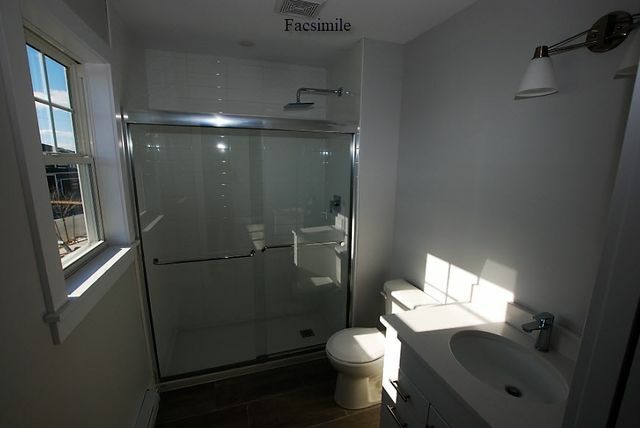 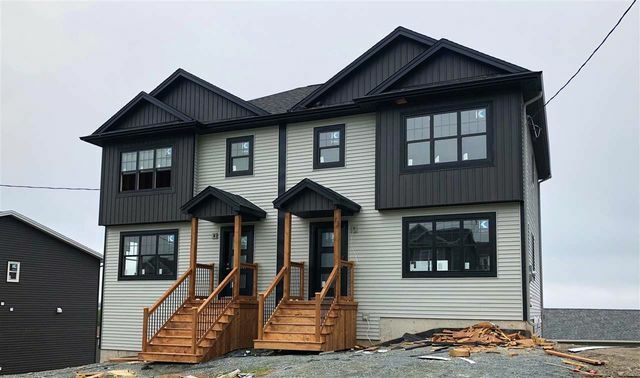 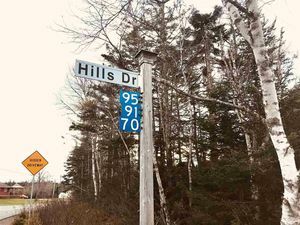 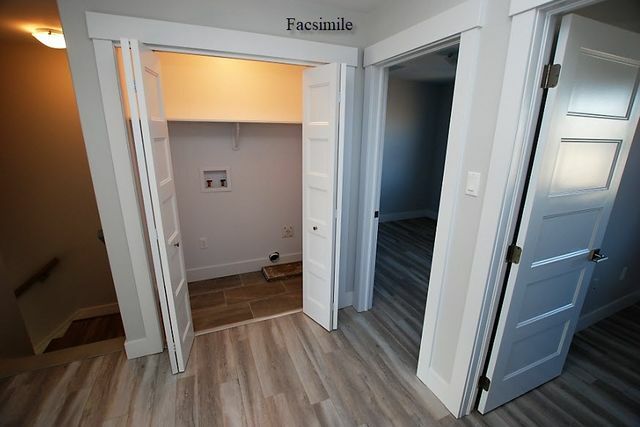 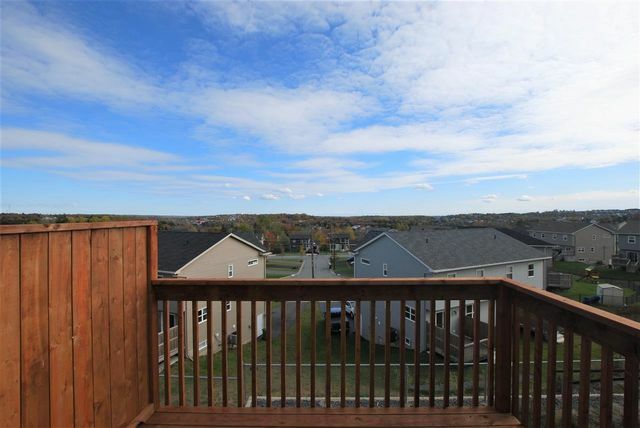 This finely crafted home represents your opportunity to reside in the heart of Middle Sackville's newest family subdivision, Twin Brooks of Millwood. 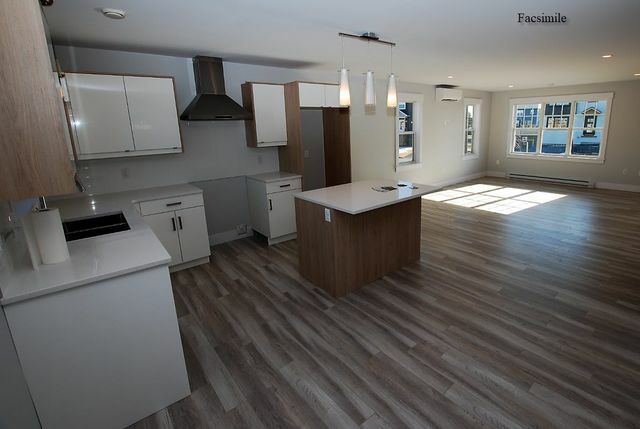 This alluring plan features an open concept floor plan with kitchen giving way to the dining area and the family room and is finishes on all 3 levels. 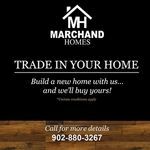 This home will also feature a ductless mini split heat pump, modern slab style high gloss kitchen cabinetry, engineered quartz counter tops in the kitchen, quality 12 mil laminate throughout with hardwood staircase to upper level, a custom tiled shower in the ensuite, an electric fireplace on the main level, an engineered floor joist system, a premium trim package, a fully landscaped lot and the list goes on. 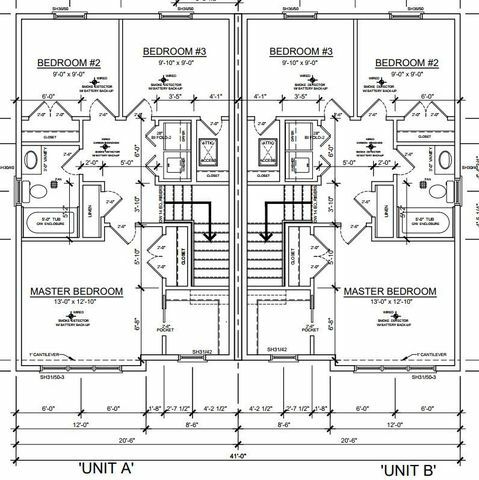 If you are seeking a well designed solid energy efficient home in a great subdivision, give us a shout! 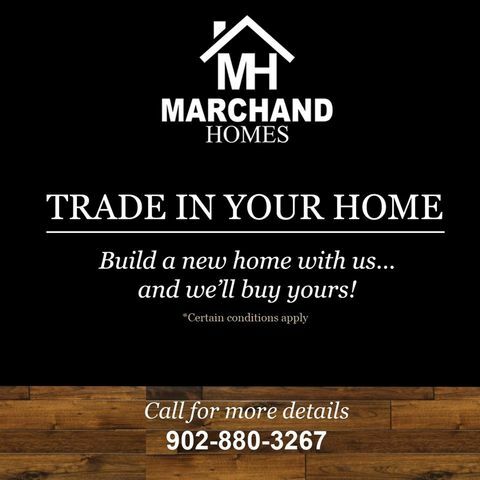 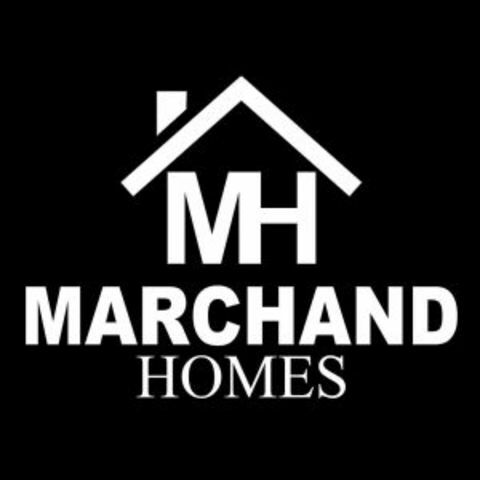 Call today to learn more about this great opportunity and the stellar new homes that Marchand Homes is bringing to the area.